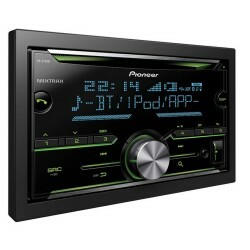 Our iPhone car stereo range features car audio products designed to integrate seamlessly with Apple products. 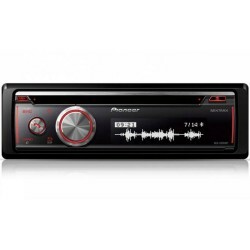 Choose one of these car stereos to get all the functionality of a regular system along with the ability to play all your music, podcasts and audiobooks from your iPhone. 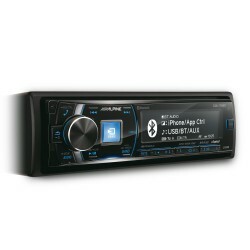 You should never have to choose between playing your iPhone in the car and having all of the other functions you want from your stereo system. 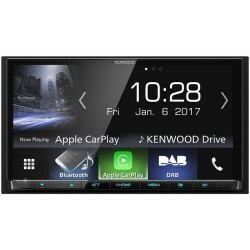 Our Apple-compatible range includes touchscreen double din systems, systems with built-in sat navs and smaller single din units. 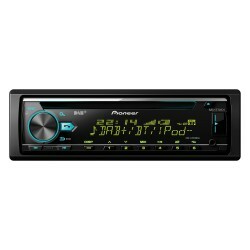 Choose whichever model fits your car and budget best. 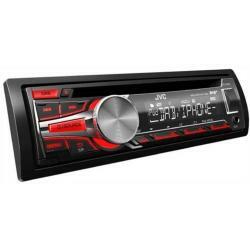 We stock fantastic products from some of the best brands in the car audio industry. 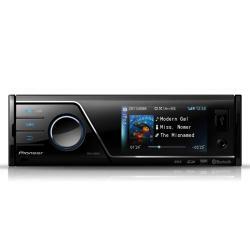 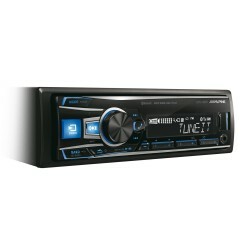 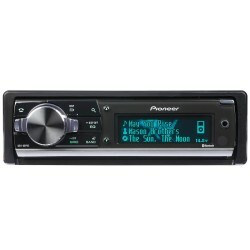 Pioneer, Kenwood, JVC, Alpine and more are all available for you to buy online today. 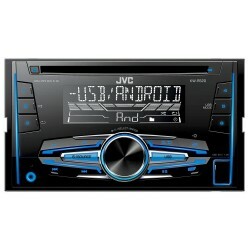 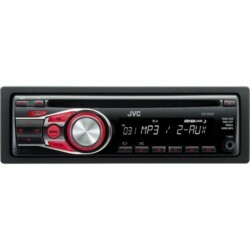 With iPhone car stereos available with a range of functionalities and price tags, we have something for every car. 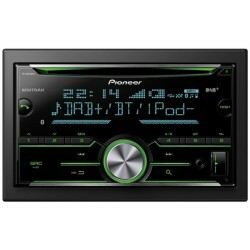 Why wait to start enjoying your Apple Music playlists while you drive?